It’s summer, which means it’s time to revel in the warm weather with family, friends and a feast of deliciously grilled food. Burgers and ribs are staples for a reason, but there’s a lot of potential in the grates of your grill. 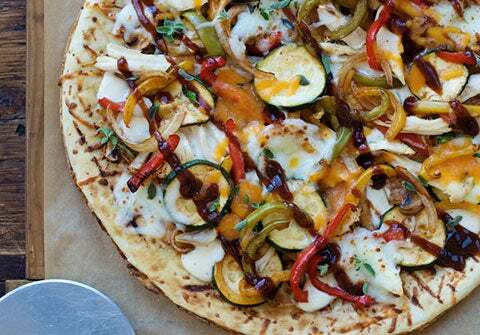 Here are six recipes for you to try-out and savor this summer. If you like pickles, then you’ll love them grilled up with an extra kick of spice. This is a must-try if you’re going the seafood route. 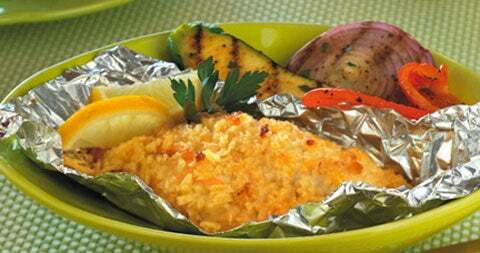 Grill the fillets in aluminum foil for an entreé that’s crispy, delicious and a breeze to cleanup. Cooking pizza on the grill adds a whole new dimension to its flavor — dimension that happens to go great with barbecue sauce and fresh vegetables. This is not your average chicken sandwich. The marinade calls for jalapeño and fresh herbs, which lends a unique, multifaceted flavor to an otherwise standard sandwich. This simple marinade packs a lot of flavor. 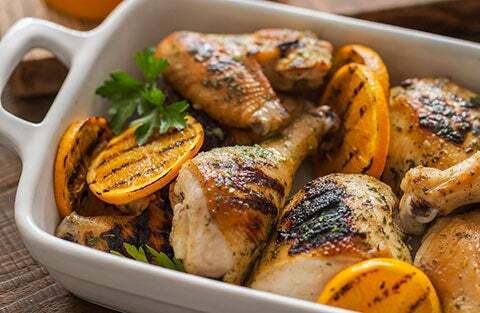 With just 4 ingredients, it’s an easy meal to have on hand for weeknight grilling. If you have some sensitive palates in the crowd, then grilling your peppers is the way to go. Heating the peppers over an open flame gives them a smoky, mellower flavor but still leaves enough kick to satisfy any spice enthusiast. And besides, you really can’t go wrong when there’s this much cheesy, gooey goodness dripping out of each bite.